Welcome to the most current Housing Trends eNewsletter. This eNewsletter is specially designed for you, with national and local housing information that you may find useful whether you’re in the market for a home, thinking about selling/leasing your home or property, or just interested in homeowner issues in general. 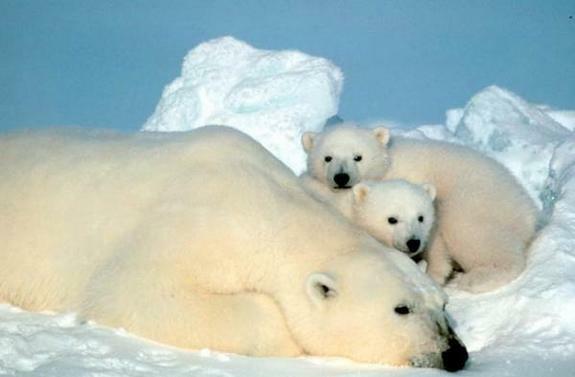 The polar bear is one of eight species of bears that exist on the planet today. They are the largest species of bear. The polar bear’s closest relative is the brown bear (Ursus arctos…Job 38:32,b). When fully grown, polar bears can span an enormous 9 feet (2.7m) in height. The largest polar bear ever recorded was a male that weighed 2,209 pounds (1,000 kg), according to Polar Bear International. Wanted to say thanks again for all the birthday wishes and comments, you all made turning 61 even more fun! It was really cool to have a day of fun that also helped benefit Cook Children’s Hospital. Cara would have sure liked it too!